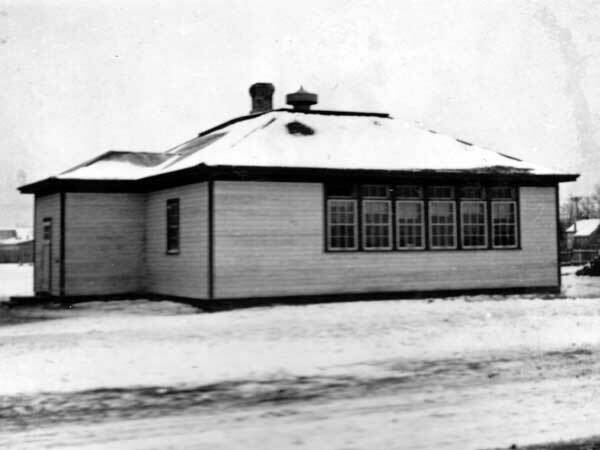 The Beausejour School District was formally established in November 1889 and a school building was erected at this site in the village of Beausejour. 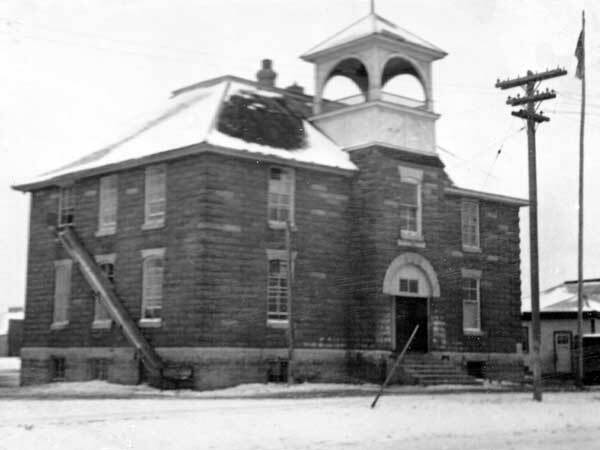 The second school building, constructed in 1905, was torn down in 1951 when a new building was erected. The first building, which stood one mile east of town, was later moved into Beausejour and used as a Legion Hall. Among the other teachers of Beausejour School were Guy Chauviere (1950s) and Mary A. Bodnarus (circa 1962-1964). GR8461, A0233, C131-1, page 96. “Beausejour, Man,” Western Canada Fire Underwriters’ Association map, March 1916, Archives of Manitoba. Beausejour 50th Jubilee: 1912-1962, Manitoba Legislative Library, F5649.B42 Bea. Obituary [Mary Antonia Bodnarus Berch], Winnipeg Free Press, 24 September 2016.